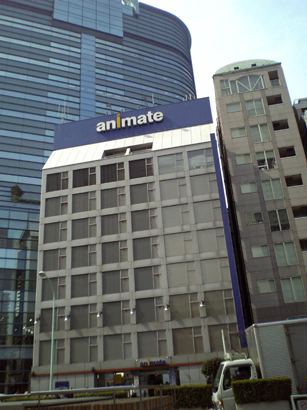 I'm sorry that the blog is not updated. L' Etoile Solitaire completes a little more. 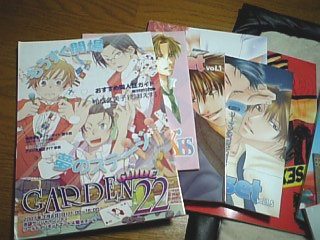 I went to J-garden22 in March 4nd. After that, I went to Otome road with Micky. I don't know about Otome road well. This person is a clerk of Danso-kissa(The disguising herself as a man - cafe). The name of cafe is "80+1". She is disguising herself as a man. It looks like a very beautiful boy! He is very smart and cute. My friend is a president of "80+1". Please come near by all means "80+1". I'd like to answer some sent questions. Please feel free to question. *How did you decide to start drawing BL manga? I was drawing the Syozyo(girl's) manga first. One day,The editor of the BL publisher asked me, "Do you make the BL manga?" 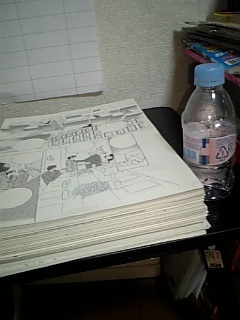 After that, I started the work of the BL manga. 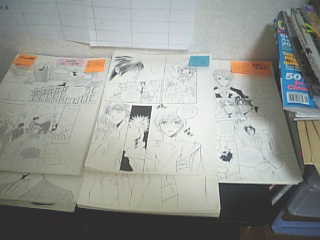 In fact,I knew about BL manga,in my high school student. But,I was not interested in the BL manga even if the friend taught to me. However, I grew up, and how to feel it changed. 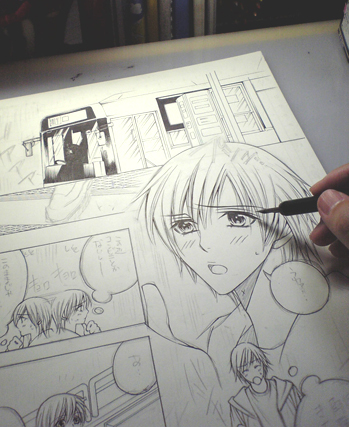 Now,I feel about BL manga "MOE(萌え)" very much. I don't know reason. It is very deep and rich. *Also, do you often go back and re-read your own manga after they've been published? Of course, I feel a past my work unskilled. 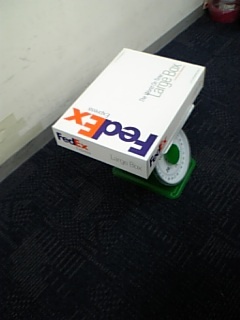 However, I carried out the best that was able to be done at that time. I search my conscience, but I don't regret. It is possible to grow up little by little by drawing the work. 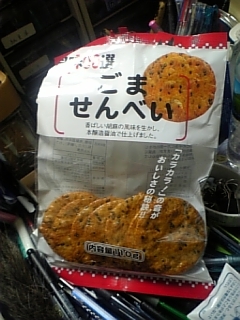 They are one years old. Animal doctor said to me,"Do not make him grow fat. " I hope so,but he is very angry that food is few.